Stretching over an area of 635 acres, the Indira Gandhi Zoological Park is one of the most popular tourist locations in Andhra Pradesh. Different species of wildlife is found in this zoological park. 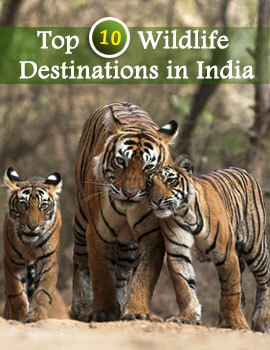 It boasts of housing 400 different species of animals. Some of the animals inhabiting the Indira Gandhi Zoological Park are Rhesus Monkey, Bonnet Monkey, Mandrills, Olive Baboons and Sacred Baboons. Other animals like Panthers, Tigers, Lions, Pumas and Jaguars and lesser carnivores, like Wolves, Jackals, Wild dogs and Hyenas are also seen in the sanctuary. Some unusually species of animals found in the park are Bison, Sambar, Spotted Deer, Nilgai, Himalayan Black Bear, Indian Porcupine, Barking Deer and Thamin Deer. The avian population of the Indira Gandhi Zoological Park includes Grey Pelicans, Rosy Pelicans, and Pied Horn bills, Painted Storks, Peacocks, Ducks, Budgerigars and Cockatiels. Some species of reptiles living in the wildlife reserve are Pythons, Snakes, Land Tortoises, Marine Turtle, Starred Tortoise, Terrapins and Water Monitor Lizards. Photography charges are applicable separately. The Indira Gandhi Zoological Park is open on all days except Monday from 9 am to 5 pm. The entry fee to the zoological park is extremely nominal. The park can be visited throughout the year. October and May as the weather during this time of the year is pleasant and you are more likely to watch animals in their natural habitat. 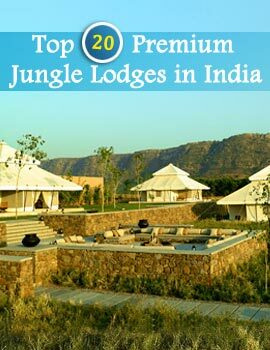 You can avail their accommodation to enjoy the thrill of bird watching as well as wildlife safari early in the morning.